@Duttyo has started a series of Advent reflections at his blog. 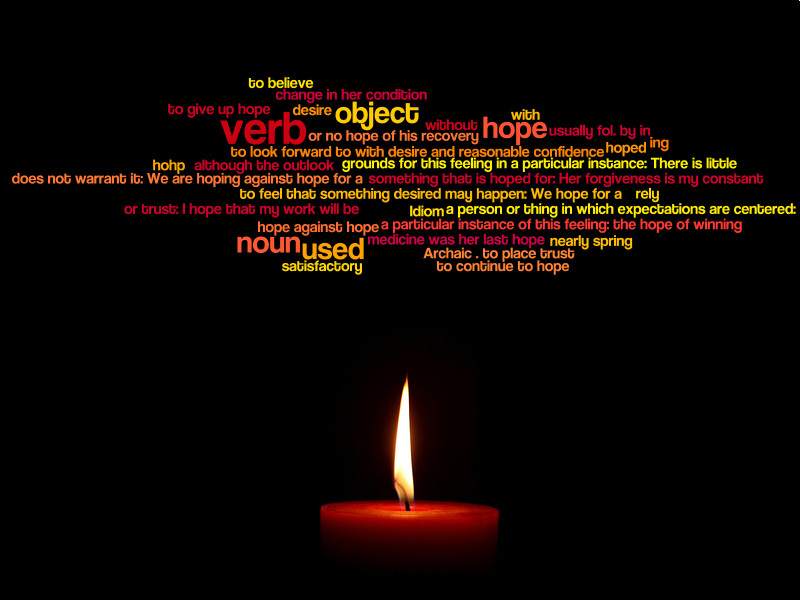 He has kicked off with this great image about hope. Why don’t you visit each day after 9am? What are you waiting for?